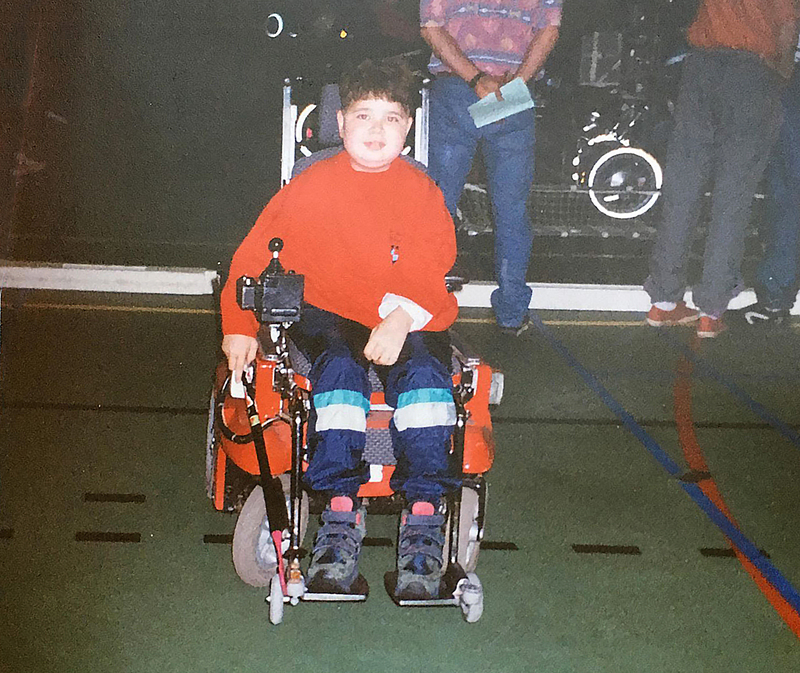 I got to know Powerchair Hockey via the gym lessons in school. I liked it because it’s a team sport and I’m able to sport despite my handicap. My specialty was making goals. I wanted to win everything I could as a player, and I did. My best moment was in 1998, when I won the world cup in my own country. I also had lots of fun on our way to the European Championship in Finland because we traveled by boat. That was my best experience. Another fun moment was when I was deliberately drunk at a training once. I did the nicest things, but I also drove around without any ball, thinking it was in my stick. I don’t have a favorite player because you don’t achieve anything alone, you achieve it as a team. As a top scorer, they always gave me the credits, but without my teammates I would have never achieved all this. If I could change something about this sport, I would get rid of the points system. I quit the national team on 21 December 2012 because I wasn’t on the same page with the current coach of the Dutch national team, and stopped playing Powerchair Hockey in general in 2015 because I had become a father and I wanted to enjoy my family. When Dorte Berenth sent me a very nice e-mail in which she asked me to become the coach of Denmark, I couldn’t say no. As a coach I want to bring out the best of my team and help each player to rise to a higher level. Of course I also want to win prizes with my team. I’m very satisfied and proud of the Danish team. They have grown a lot in their game and as a team. 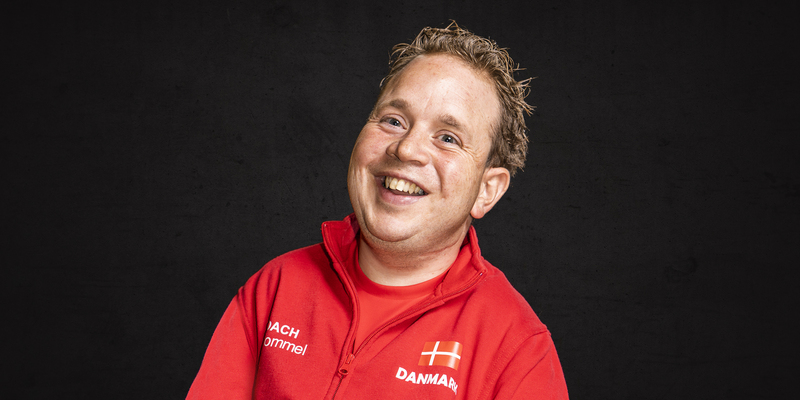 They become more and more professional, especially if you consider that there are only 15 Powerchair Hockey players in Denmark. Thanks to my experience and knowledge as a player, I can improve players’ individual skills with my knowledge and experience. By doing that, I can create a better and closer national team. I can prevent players from making the mistakes I’ve made through the years, and I teach only the most important things that players and the group really need. Powerchair Hockey has had a great influence on my life. I have met my wife because of it, Saskia Hommel-Beun. Now I’m the proud father of Dex Hommel. I have also met my best friend Marcel van den Muijsenberg, who is now my assistant coach. Through the years, I have made many friends and travelled to a lot of different countries. It has given me a lot of beautiful memories. No Replies to "INTERVIEW | BERRIE HOMMEL"